Posted by: Damary Bonilla-Rodriguez Project Manager: Latina Initiative, Girls Inc. While Latinos have made strides in political leadership, representation in the entertainment industry, and have successfully penetrated most sectors of the workforce, challenges still remain for Latinas trying to achieve representation in visible societal roles. We must inspire, empower, and prepare young Latinas to be positive change agents in their families and communities. 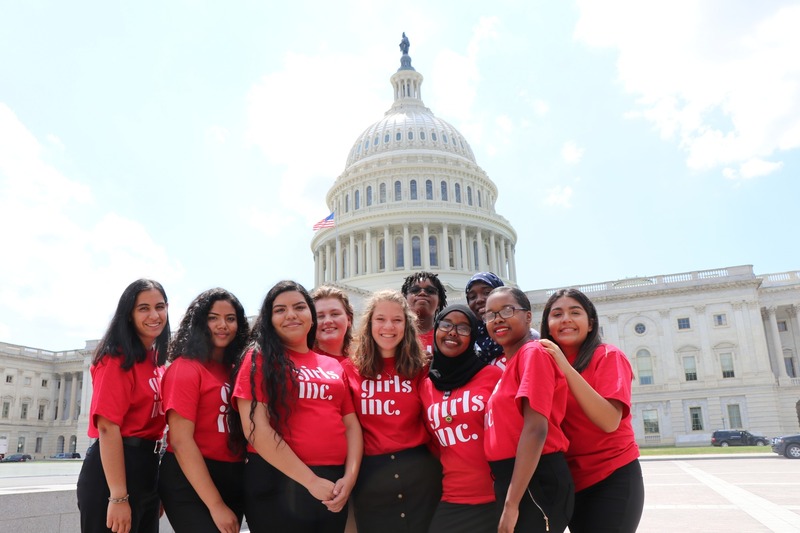 Reaching Latina girls is important to Girls Inc. because Latinas face tough issues such as: high rates of suicide attempts and teen pregnancy, bullying, and immigration related stress. The Youth Risk Behavior Surveillance (2017) states that more than 1 out of 5 Latinas in high school seriously considered attempting suicide in the past year.2 Also, according to the Guttmacher Institute’s (2013) Pregnancies report, 1 out of every 16 Latina teens became pregnant.3 In both cases, Latinas surpass the national average. In addition, immigration issues greatly impact the Latino community which makes up a large portion of the immigrant population in the United States. The National Women’s Law Center (2017) shares that 1 in 4 Latina girls (24%) report harassment because of their name or family’s origin and that over half (55%) of Latina girls worry about a friend or family member being deported.4 Girls dealing with immigration issues might suffer mental and physical health challenges from the worry associated with fear of deportation, having to uproot and suddenly move, as well as experiencing discrimination. 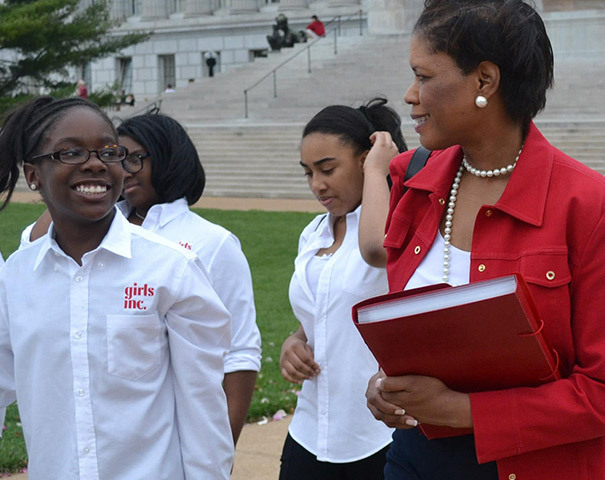 Girls Inc. is committed to reaching and effectively serving Latinas; 24% of the girls we serve are Latinas. We have focused efforts around identifying where Latinas are located in communities served by Girls Inc. , identifying needs of Latinas in each community, cultivating trusting relationships with Latinas and their families, and providing resources for staff to implement culturally appropriate programming. The Girls Inc. 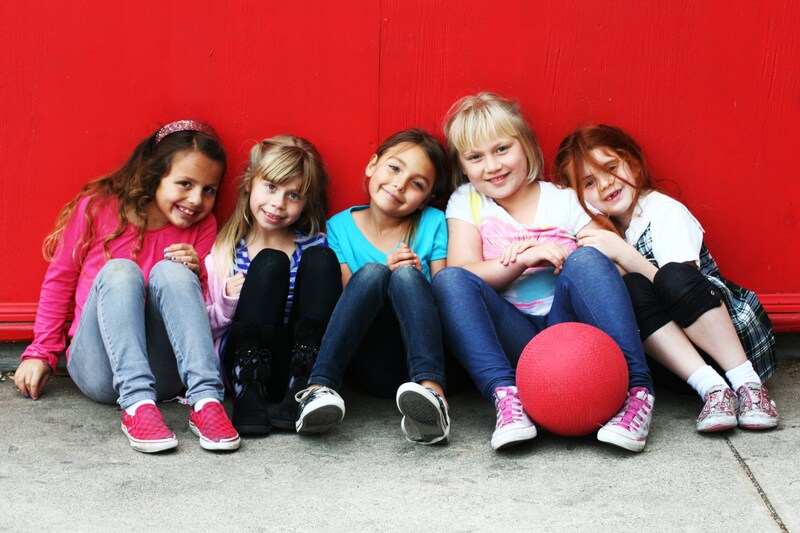 Experience encompasses all aspects of a girl’s development which can positively influence Latinas’ educational and career aspirations, support them in building self-confidence, encourage them to seek leadership opportunities, as well as empower them to develop healthy relationships, be financially savvy, and able to manage their health. This important work is ongoing as there are many Latinas that would benefit from the Girls Inc. Experience that have still not been reached. The Girls Inc. Latina Initiative is a national approach to reaching more Latinas to provide them life-changing programs and experiences. 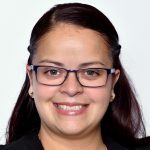 Dr. Damary Bonilla-Rodriguez has led the Girls Inc. national Latina Initiative for over a decade. She is passionate about her work for many reasons but especially, because she is a Girls Inc. of NYC alumna.